Spline is needed as a transition piece when you change direction in your flooring planks. It allows you to place two planks (tongue sides) together and continue your flooring installation. 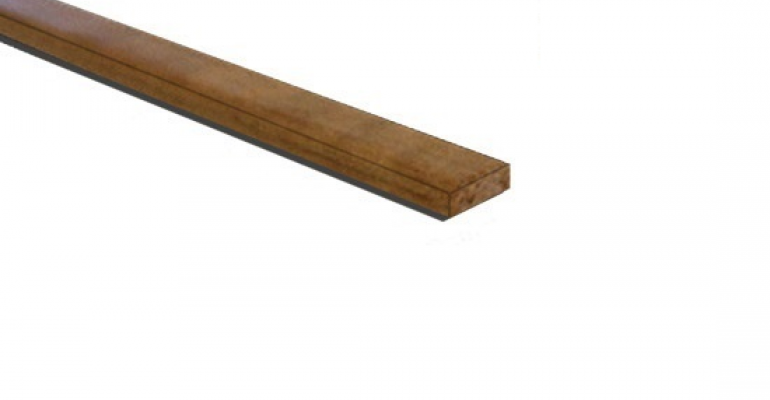 You can shop for bamboo spline on our bamboo moldings category page. 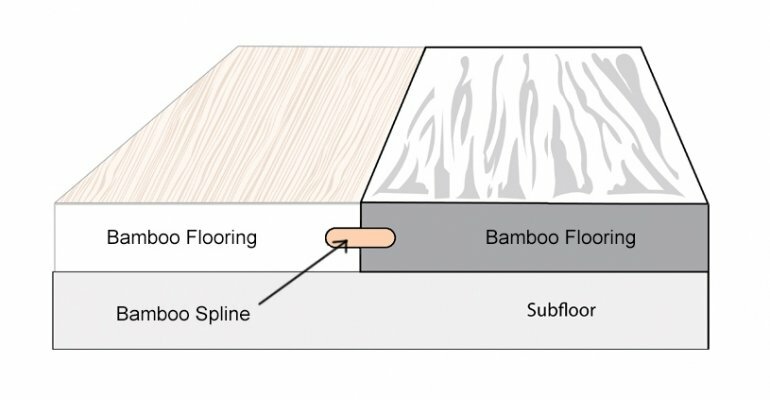 You will need to select the thicknes of bamboo spline that matches your floor. Please note that spline is typically only used with tongue and groove flooring as it will not fit between click-lock planks.